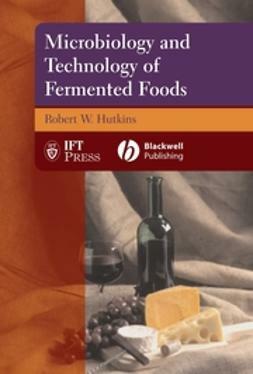 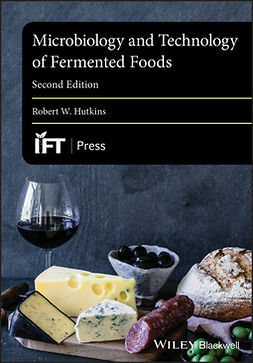 This unique volume provides a definitive overview of modern and traditional brewing fermentation. 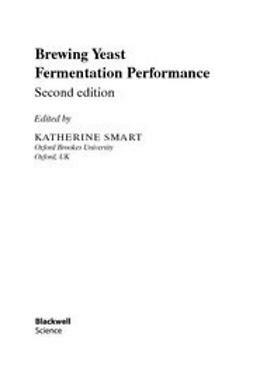 Written by two experts with unrivalled experience from years with a leading international brewer, coverage includes all aspects of brewing fermentation together with the biochemistry, physiology and genetics of brewers' yeast. 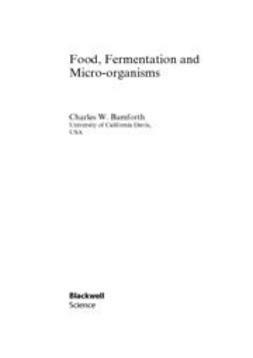 Brewing Yeast and Fermentation is unique in that brewing fermentation and yeast biotechnology are covered in detail from a commercial perspective. 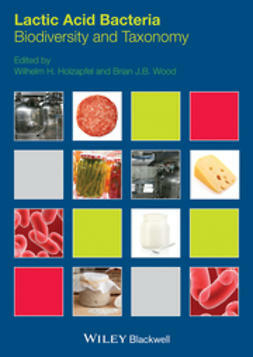 Now available for the first time in paperback, the book is aimed at commercial brewers and their ingredient and equipment suppliers (including packaging manufacturers). 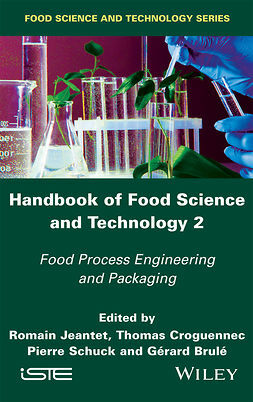 It is also an essential reference source for students on brewing courses and workers in research and academic institutions. 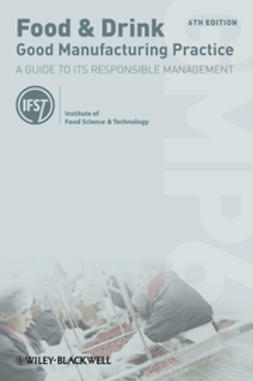 Definitive reference work and practical guide for the industry. 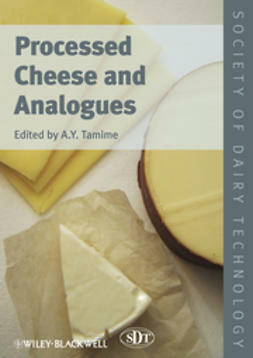 Highly commercially relevant yet academically rigorous. 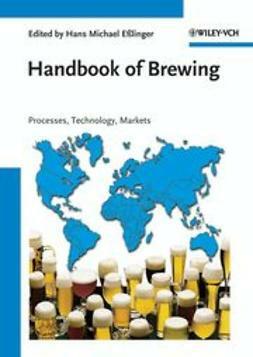 Authors from industry leading brewers.